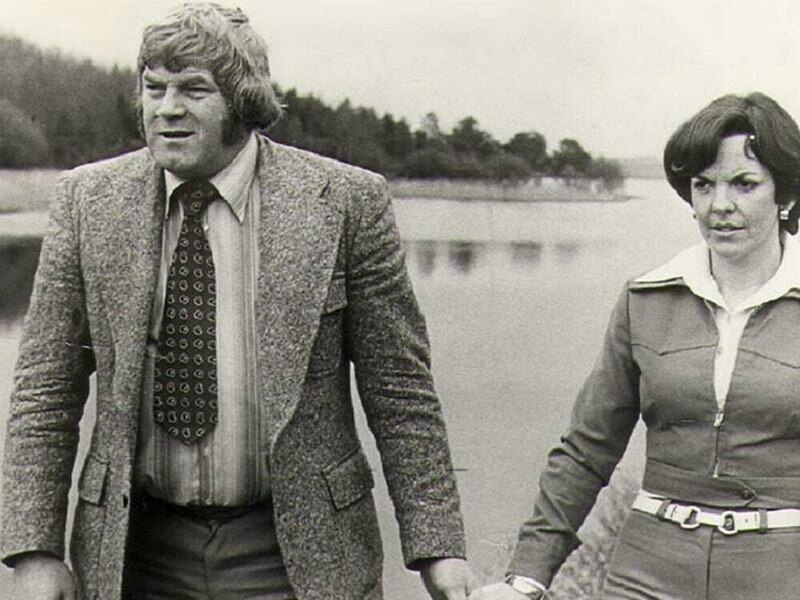 Big Tom McBride was a huge star in the 60s and 70s, filling ballrooms and becoming known as The King of Ireland’s thriving scene. Irish premier Leo Varadkar has led tributes to a “giant” of country music who has died aged 81. With his band the Mainliners, McBride filled dance halls the length and breadth of the country. The Taoiseach added: “His songs were a reflection of Irish life and an important connection for the Irish diaspora. McBride was from Castleblayney in Co Monaghan. Co Donegal singer Daniel O’Donnell said the world of country music was a “richer place” because of his music. 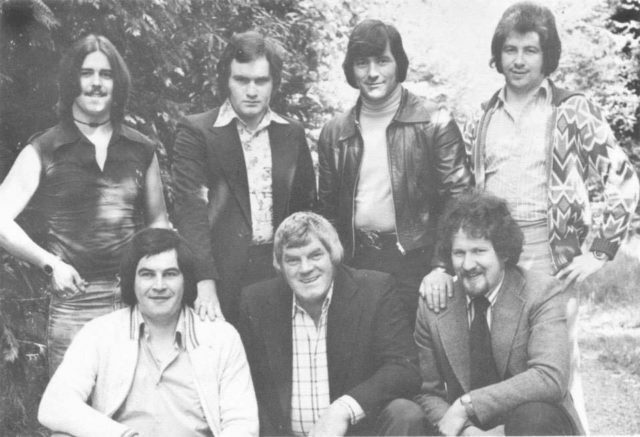 Fellow country singer Lisa McHugh tweeted: “Shocked and truly saddened to hear of the passing of Big Tom this morning. “Ireland’s King of Country Music for so many years and his legacy will live on for many years to come. “As one of the most charismatic and influential artists in Irish country music, Big Tom was widely respected and through his five decades of music-making he leaves a lasting legacy. “His name will be recalled with fond memory by those who listened and danced to his and his band members’ generous nights of entertainment all over the island of Ireland. “A big personality and one of the country’s greatest country stars, his love of music and his passion and skill have enriched Ireland’s music scene.